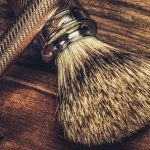 Home Razors OneBlade Razor Review – Is This a Good Choice for You? 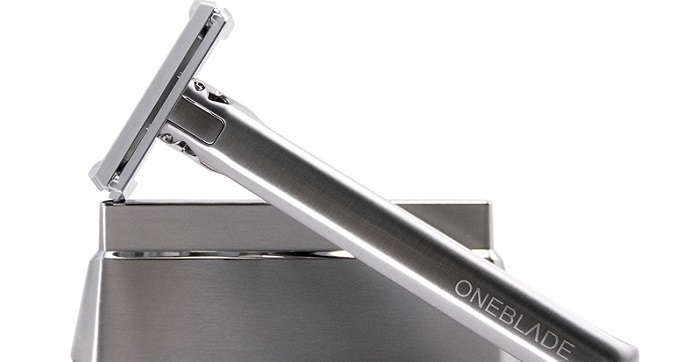 OneBlade Razor Review – Is This a Good Choice for You? 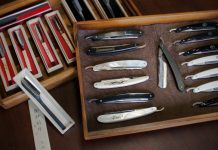 When OneBlade first launched, the wet shaving world went wild with excitement, but it stirred up some controversy because many considered the shave too, "gentle." Nevertheless, this single-edge, single-blade stainless steel razor strives for nothing less than to earn its title as the best razor ever made, but the price reflects that at $300. What makes this razor stand out? 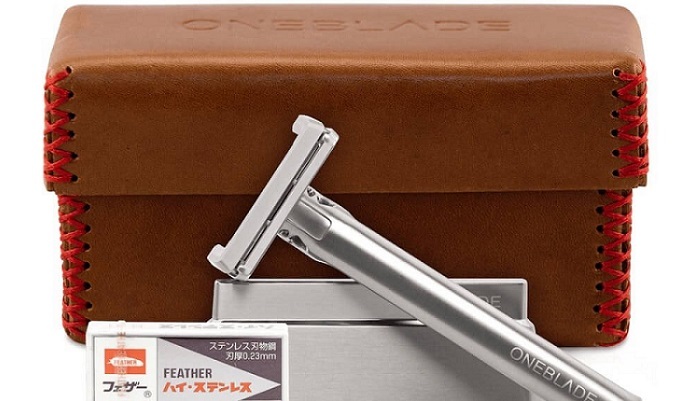 OneBlade and its engineers spent months with the design of the razor's pivot and the "registration surface" of the razor's head to make it shave perfectly. For the price of luxury, the presentation of the razor starts with a beautiful wrapping that almost makes the razor look like a gift. After you remove the wrap, you will see instructions and foam protectors. OneBlade even features a lifetime guarantee that works for the shaver's lifetime and his son and grandson's lifetime as well. 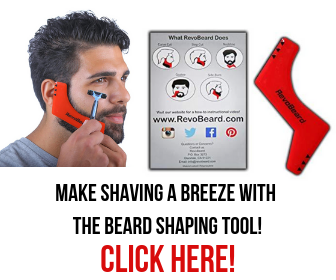 For people who have used the razor, they loved the look of the product and the performance. The product gets a lot right, and the shaving feels great. It gives you one of the closest, most consistent and cleanest shaves you will ever find. With a regular razor, you might have to work with areas directly under the chin. 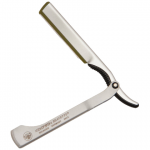 This razor gives you a superior experience, however, as it reaches under the chin with ease. You get the best of all shaving worlds. 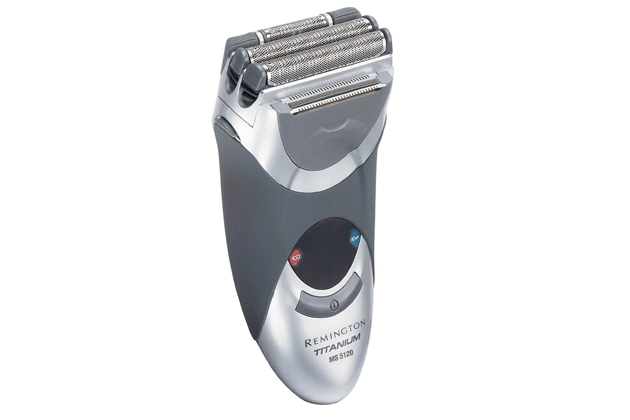 This razor offers simplicity and comfort that you find with single blade razors. OneBlade does recommend you change the blade every shave, but you can even change this every three to four shaves if needed. 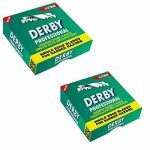 This razor blade has much in common with its predecessors, but the blade excels because of the design, the materials, and the blade choice. Never have all these elements combined before. OneBlade incorporates two cuts in a semi-circle that go to the edge of the blade and the razor head. Whenever you have inserted or removed a blade, it makes a small but satisfying click. The handle of the blade cannot be replaced, and it looks unique and exceptionally smooth. Nevertheless, that never causes a problem while shaving. Instead, it adds to the overall comfort while shaving. Whenever someone buys this razor, it comes in a leather hand-stitched box. 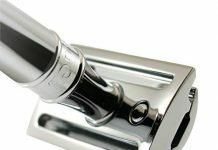 In addition, the stainless steel handle will fit with the handle to perfection. Pros and Cons of OneBlade: Should You Buy It? First, the entire product has great packaging, and the razor handles well. Second, the weight feels just right in the hand—not too light and not too heavy. In total, it weighs 88 grams. The third advantage is how every detail has been planned for a premium shaving experience. Fourth, the blade changes easily, and when you use it at the right angle, it's surprisingly simple. The company lowered the risk of nicks and cuts to a minimum because of the excellent design. You also feel like the manufacturers at OneBlade put a lot of time and energy into this razor. Fifth, they make it no secret that they spent four years designing this razor, so you have a lot of thought that went into it. When you compare it to other razors like RazoRock Baby Smooth and Wolfman DC, OneBlade does a more efficient job. In fact, the company advocates for a two-pass shave. The majority of cartridge shavers rarely can do a three-pass shave and remove all the stubble for a perfect shave like OneBlade. The $300 price tag will almost certainly scare off some buyers. Nevertheless, OneBlade did not intend this shaver for everyone. In fact, they are seeking out the business executive and wealthier customers who seek a more luxurious shaving experience. The razor gets a lot right, and if you can look past the steep price tag, you will fall in love with an almost perfect blade. For those who aren't concerned with shaving close to the skin, paying that price may not be worth it. Second, we have to look at the ongoing cost. Because OneBlade recommends you subscribe to $28 for 30 blades, you can expect to pay a lot of cash for this razor. It gets to be too much after a while. Third, depending on how you look at it, this may not be the best choice for a beginner. 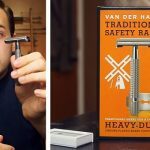 While it looks like a cartridge razor, it shaves more like a straight or safety razor. It's sharp, and in the wrong hands, it could lead to nasty cuts and nicks. 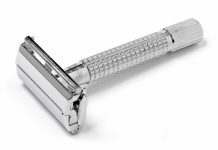 If you can look beyond the price, you have one of the best razors money can buy. Few can measure up to the shaving experience OneBlade offers. It feels great while holding it from wherever your grip might be. This shaver also overcomes misapplication of pressure with the pivot head. 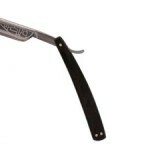 You also receive the benefit of guidance from the company on how to prepare this razor before you go for a close shave. Sometimes angle, blade samplers, and pressure are all common problems. OneBlade simplifies the difficult. Before you buy this razor, however, you should first determine if you're the right customer for this product. 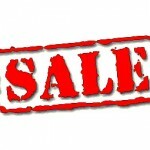 It will mainly attract those not put off by the steep price. 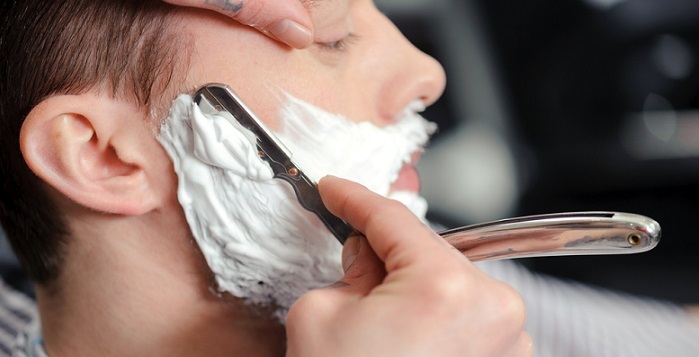 The blade works for all hair and skin types, and a lot of customers commented on how they loved how little pressure they needed to apply to get a close shave. Have you ever owned a world-class shaver? None can compare to OneBlade, and from the moment you put your hand on the handle, you know you have a luxurious shaver. 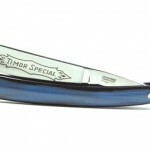 We recommend this choice for users who have the money and love a world-class shave. You will be hard-pressed to find a better razor on the market. With that said, the price means it will only appeal to a certain kind of person. If you're that type of person, we recommend trying it out for yourself. Even trying it once is an experience you will only get once.